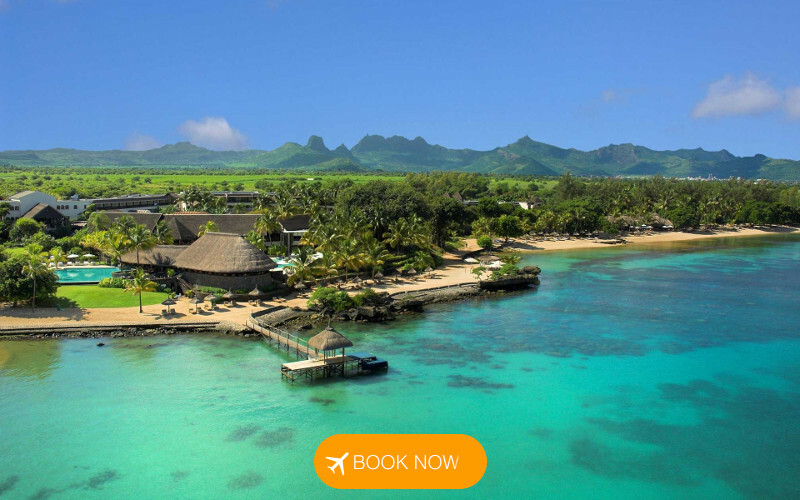 Save on direct SAA flights from Johannesburg to Mauritius this month! Experience the tropical paradise that is Mauritius this summer from only R6,339* for a return flight from Johannesburg. Book before the 31st of January 2019 to save on flights for travel until 12 March 2019.